In August IKEA revealed its plan to release a $10 smart wireless power outlet controller, as part of its Trådfri smart home range. 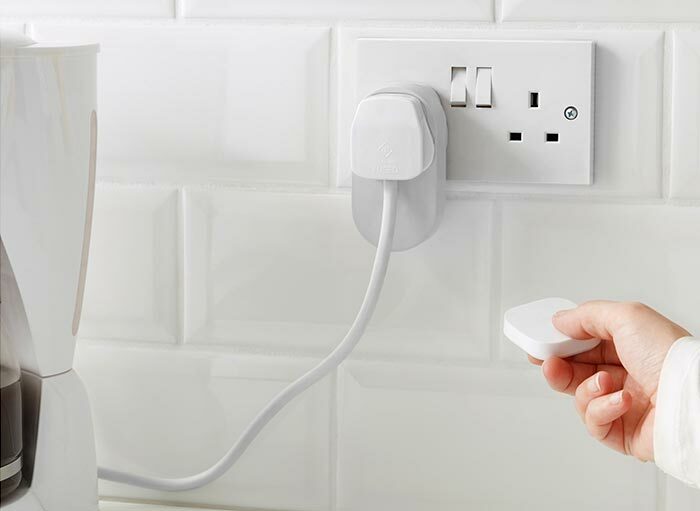 Now these devices, let's call them 'smart plugs' for short, are available to buy both in the US ($10) and in the UK (£9). 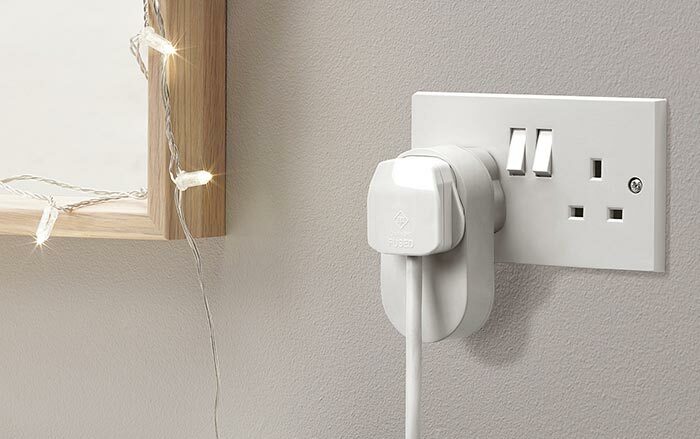 The Trådfri smart plug connects to one of your regular household sockets in the manner of a pass-through device: it provides a socket for the device you want to plug into the wall on its face. IKEA suggests it can be used to remote control or schedule the turning on of a coffee maker or lamp, which would indeed be useful. As a part-alternative you can easily and cheaply find mechanical timer sockets but they only cover the timing operation and require hands-on fiddling, on location, to be adjusted. To operate the Trådfri smart plug, IKEA suggests you need the app (iOS / Android) and the Trådfri gateway ($30/£25). However, you might already have this gateway if you have already bought into the Trådfri ecosystem which offers things like wireless LED panels, colour bulbs, dimmers, cameras, motion sensors. Alternatively, some reports suggest that the Trådfri smart plug will play with other smart home system gateways like the Amazon Echo Plus. 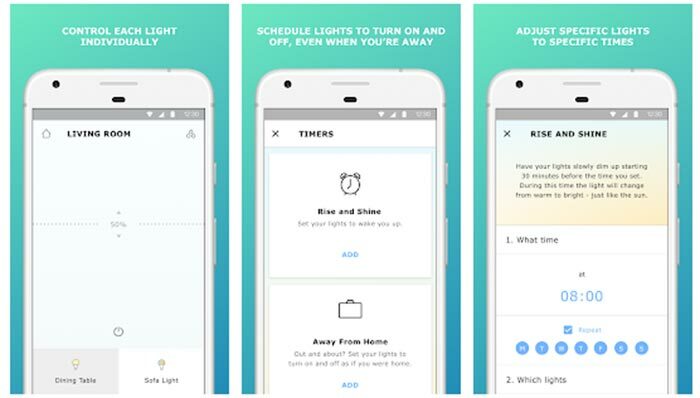 Looking at the app information page it says that you can also connect to Amazon Alexa or Google Assistant and control your devices with your voice. One thing worthy noting for those that have bought into the Apple ecosystem, is that while IKEA promises Apple HomeKit support so you can utilise Siri and the Apple Home app to control Trådfri devices, it has yet to arrive - though it is early days. I've looked at alternative smart home plug pricing and the Trådfri seems reasonable at £9, compared with a no-name alternative at about £13, and no hub required Amazon branded models at £25, and the well known TP-Link ones nearer to £30. Good price but not sure I want another hub, the tplink plugs were £12 each last week and the hub is optional. Been holding off getting a smart plug but as we have 3 Echo devices at home now, these are tempting, as long as I don’t need to by the IKEA gateway. At that price, worth a shot I say.